Use the car payment calculator at Lynch Truck Center to get an estimate on your auto loan rate or monthly truck lease payments in the Waterford or Milwaukee areas. Determine your purchase price for your Chevrolet Silverado 4500HD or Hino XL Class 8 with this easy-to-use car payment calculator. Have any questions about the estimated auto loan interest or lease payments for your next heavy-duty truck in Racine? Contact the truck financing experts at Lynch Truck Center for help. 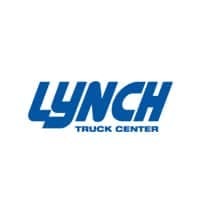 If you have found a truck with the capabilities your Northern Chicago business needs, visit us today at Lynch Truck Center.